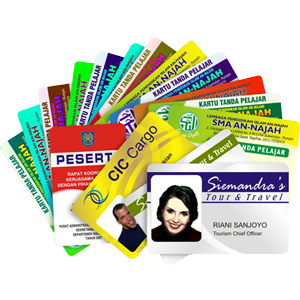 Commited to quality, ID CardWorld only sources the best quality PVC cards for our pre-printed cards; all from renowned manufacturers throughout Australia and Asia Pacific. By sourcing from both local and overseas membership card suppliers we are able to ensure the highest quality products at competitive lead times, to ensure we get your order delivered on-time and on-budget. We have a huge range of pre-printed plastic card customers providing student cards, membership cards, loyalty cards, gift cards, gaming cards, emergency cards, key tags, access cards & payment cards. Join our huge group of pre-printed card customers including universities, schools, libraries, clubs and retail chains who rely on ID CardWorld for their plastic membership card needs. Contact us today on 02 9651 6000 or use our enquiry form to discuss your options with us.